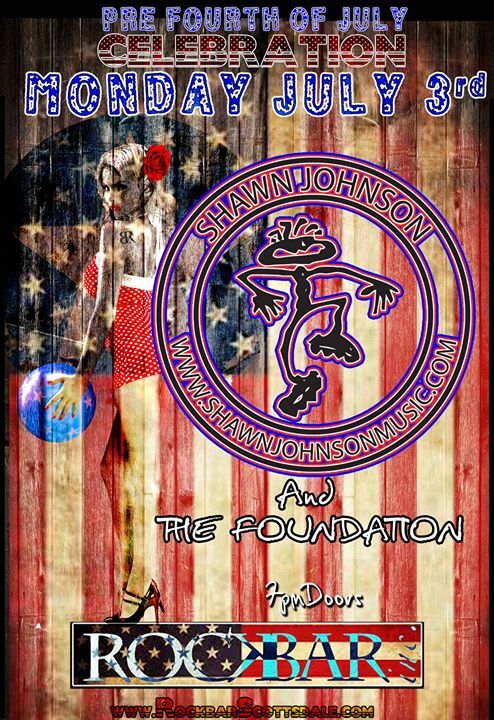 Pre-Forth 0f July Party with Shawn Johnson & The Foundation! « Aperfectool Sunday July 2nd! Don’t miss the SPECIAL HOLIDAY PARTY!! !